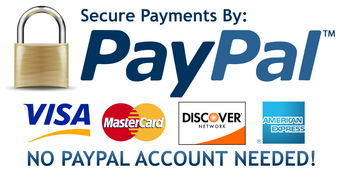 " For our Special Offers or Bulk Buy deals these will always be shown on this front page "
If you require anything out of the ordinary we manufacture to your specification. 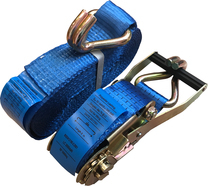 All our ratchet straps are manufactured to BSEN12195-2:2001 and carry the appropriate label. Ratchet Straps can be used in so many ways. 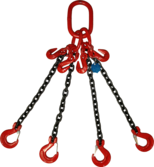 They are a versatile tool for securing cargo in a van, lorry, trailer or truck, or for just securing something in your garage. Tie down straps (also called ratchet straps) are used to hold down cargo or equipment during transport. Tie down straps are webbing that has tie down hardware sewn to it. 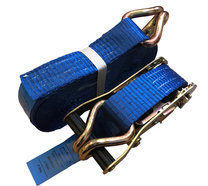 Ratchet straps use a ratcheting slotted drum and a ratchet crank handle to tension the strap. 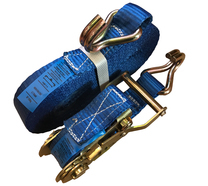 Ratchet straps make it easier to up the slack in the webbing than the over-center lever cam style tie-down straps. Ratchet straps make it easier to tension the strap than the cam strap style of tie-down. 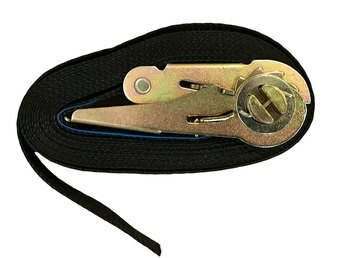 Once the webbing is threaded through the slotted drum, the ratchet crank handle is used to take up the slack and tension the strap to the desired level. 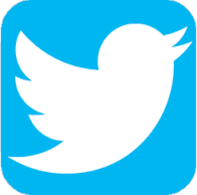 The ratchet lever is then rotated to the “closed position”. 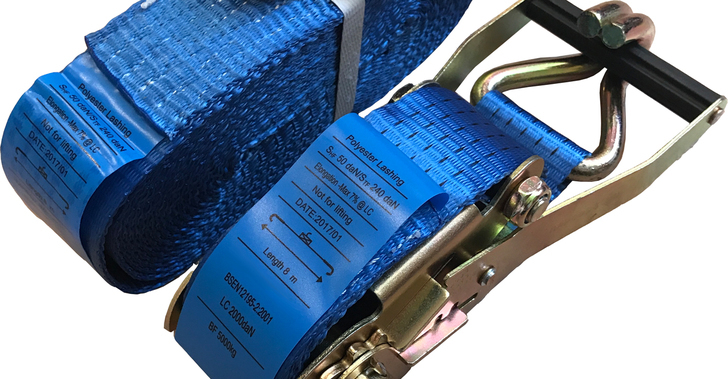 It is important that there is at least one complete wrap of the webbing around the drum since this type of mechanism relies on the friction between the wrapped layers of webbing to keep the webbing from slipping through the slot when under tension. Too many wraps of webbing around the drum may cause the mechanism to jam. Releasing the tension is a simple matter of pulling the center latch and rotating the ratchet crank handle to the “open” position and pulling the webbing back through the slotted drum.